I saw a young girl pound the bag at the gym today and I asked her where she was trained. She said Surrey MMA. I'm like where is that? She said right in Whalley. I'm like where in Whalley? Right behind the Post Office she said. Really? I used to work at the Post Office. So today I checked it out and sure enough it's right there behind the Post Office beside the Letter Carrier Depot between King George Hwy and East Whalley Ring Road. The address is 10708 136 A Street. It's perfect. 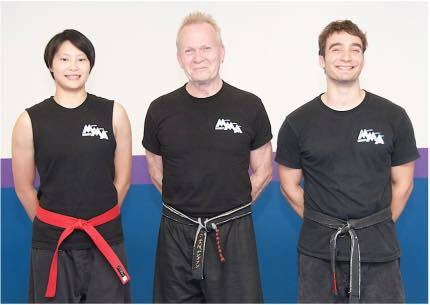 This is a clean martial arts school in the heart of Whalley without any gang ties. I highly recommend it. Rourke reminds me of Kirk Jaques back in the day. Kirk Trained Ernie Jackson at the Gung Fu School in Surrey many years ago. After becoming Canadian middleweight kickboxing champion Ernie went on to become a stunt coordinator for the movies. Kirk eventually followed suit. 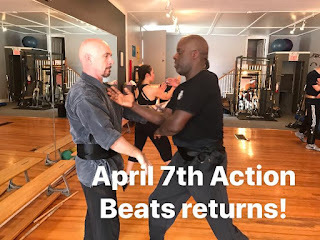 I heard Kirk and Ernie had a school for teaching martial arts for the movies in New West. I met a guy at the gym in Surrey who was involved with the local movie industry. Kirk was training him in swordsmanship. Kirk Jacques is and always was the real deal. When I was in high school a kid from school said his neighbor was crazy. The kid saw his neighbor out in the back yard with his father. His father would shoot arrows at him and he would block them. I'm like hey, I know that guy. That's Kirk Jacques. He's awesome. He still is. Update: Kirk's Action Beats now trains out of the UFC Gym in Richmond. Nice! Savard Boxing Club is at 13534 King George Blvd across the street from the Reggae Cafe. This is a real boxing gym that shares the facility with some traditional martial artists. WKX World Kickboxing is at 12682 82 Ave Surrey. The owners' son Josh Jauncey fights out of WKX. 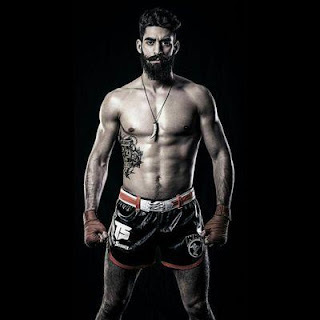 He is a world ranked kickboxer from Surrey. That is impressive. Josh is a good kid from a good family. Honour him. Surrey Pride yo. The Surrey School of Boxing trains out of WKX. Jerry Veerasammy is old school. There's a UFC gym in Coquitlam and one in Richmond where the Golden Gloves were recently held. That's where Louis Sargeant Boxing and Fitness trains out of. There's a world of opportunity so there is. Find your style and embrace it. Don't forget Hugh's traditional White Crane Kung fu in Vancouver. Keep the arts alive and pass them on to future generations. That's what it's all about.